Snooker is a billiard and sports game. 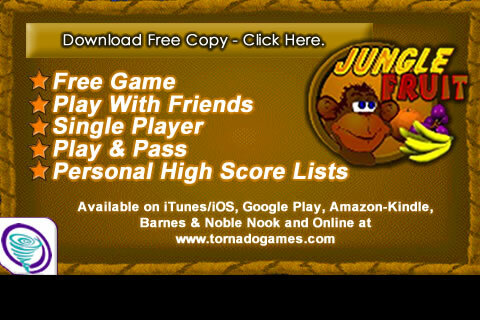 It is a very funny game, and you will like it when you playing it. 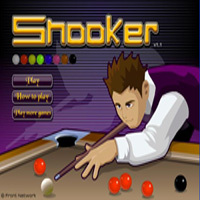 This game is based on the famous game of billiard Snooker. You need to achieve the goals of each level in a limited time. Use your mouse to play. The power will run during the max and min, and you need to decide the power you want. wish you have a precise aim, and enjoy!